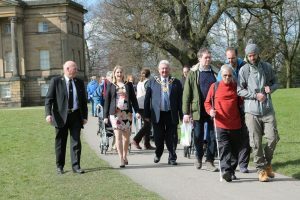 Sunday 25th March 2018 marked the official launch of Open Country’s ‘Wild about Wakefield’ Project and we celebrated it in style! 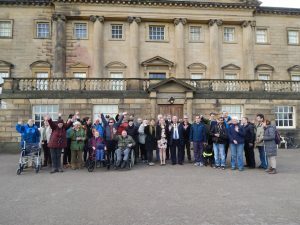 The day was a partnership event with National Trust’s Nostell, just 7 miles from the centre of Wakefield. 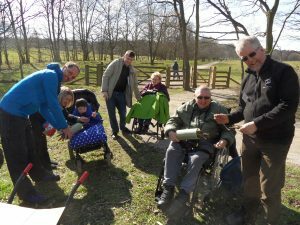 These fantastic grounds were the perfect location for running some guided wheelchair walks, running nature tasks and testing out our brand new tandems. 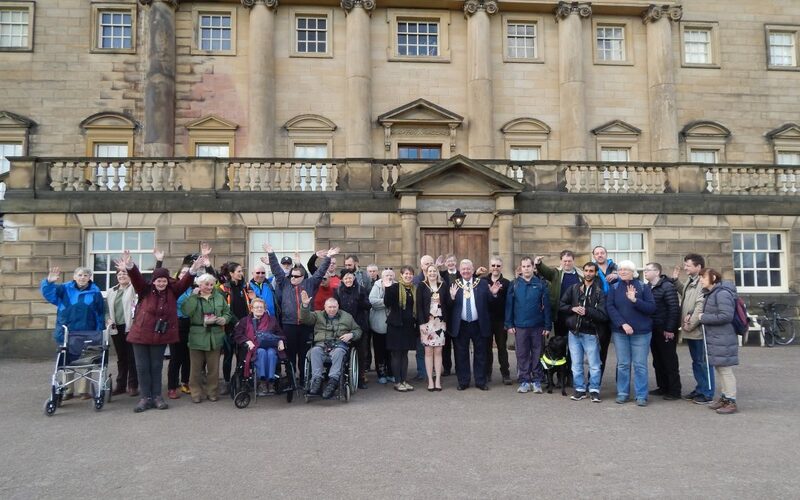 We welcomed over 70 guests during the day, who took part in the various activities or just came along to show their support and sample a bit of the complimentary quiche. 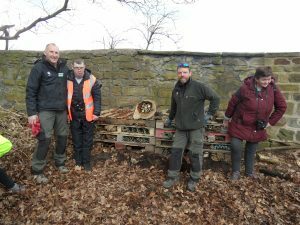 My personal highlight was when David Stone MBE turned up at our bug hotel making session at Hardwick Beck and we all got distracted from the job at hand to ask him about his triumphs at the Paralympic Games. His dog Monty was just as popular with the crowds! 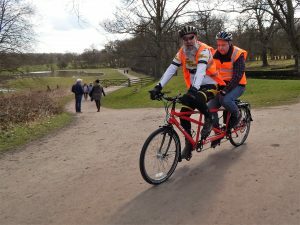 Nostell opened up their two new cycling routes in May 2017 and it was an honour to say we were (probably) the first tandem club to test them out. 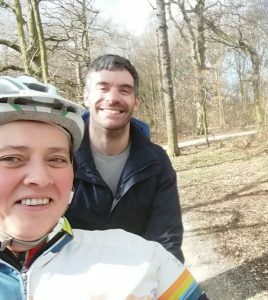 Although there were some tight bends and a few gates to get through, the route was a thrilling ride! It was a really special occasion and it is fantastic to see how much support this project has received in the past few months already. Thank you to everybody who played a part on the day. 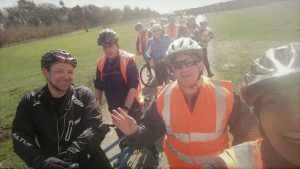 The Wakefield Newsletter and Programme for April to June is now out so please download a copy from the website or ring us to get on our mailing list.